Let your light shine bright this week! 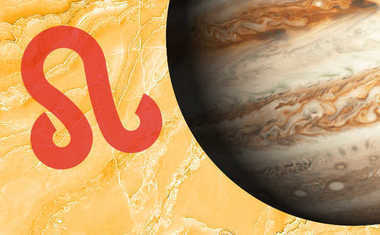 On Monday, the Sun will square off with Jupiter making it a "larger than life" day for all of us. With the Sun in hard aspect to Jupiter, your ego might get the best of you. 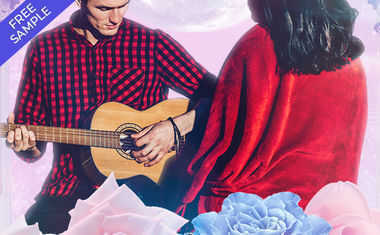 Enjoy the possibilities that Jupiter will bring in terms of shining your light in a major way, but be careful that you don't expect the world to bow down to you and all of your glory. On Wednesday, it'll feel like you're in complete control of the universe. Well, at least yours. 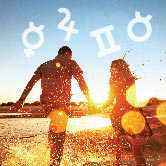 The Sun will be at a magnificent trine to Pluto which will intensify all the goodness of your vital spirit, without any of the nasty side effects from Monday. In fact, you'll have the ability to direct your energy towards transforming a part of your life that you know needs an overhaul. You'll be successful. On Thursday, Venus will enter Cancer where she'll remain until June 5. This is always a great placement to enjoy greater harmony in all domestic matters. You and your sweetheart or whomever you share space with will take great pleasure in any type of home makeover now. Financially, this placement favors real estate investments and also decisions related to family estate planning. Don't make any major decisions or sign contracts on Saturday. That's when Mercury squares off with Neptune. Mental blurriness will be a problem for everyone.